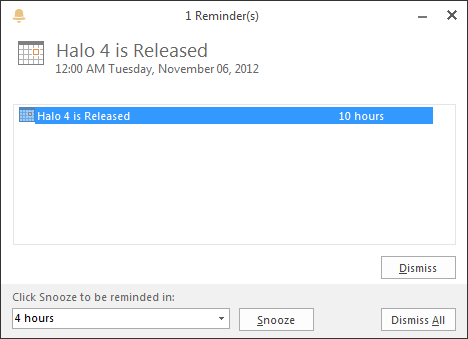 Halo 4 will be released tomorrow starting at midnight at select local stores. Will you be asleep tonight or awake, fighting an ancient evil with the Master Chief? If your currently subscribe to the Zune Music Pass, this has now changed to Xbox Music. As depicted below, you should have got an email from Xbox with a gift of 1000 Microsoft Points to use on any of the music, video or game content on Xbox Live. I look forward to using the new Xbox Music service and the new functionality it brings.